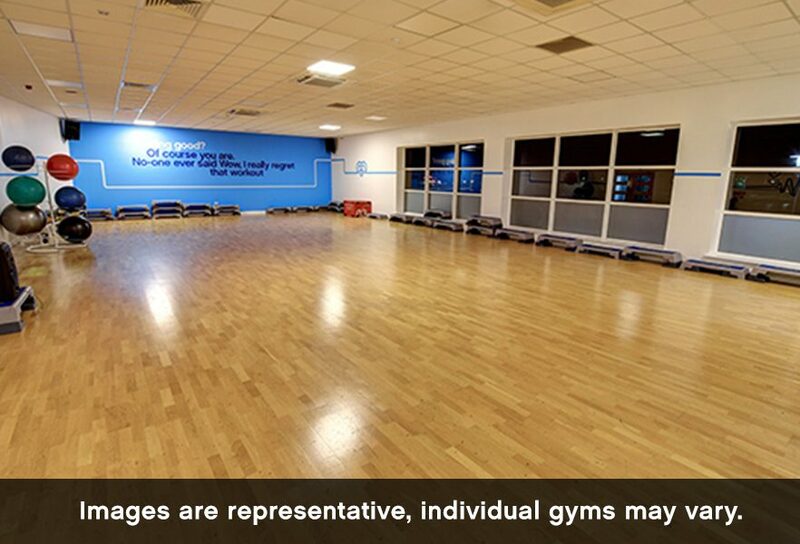 We’re looking to expand our team of excited, diverse people with a box fresh Personal Trainer. But we’re not looking for just anyone, no, no, we’re looking for you. 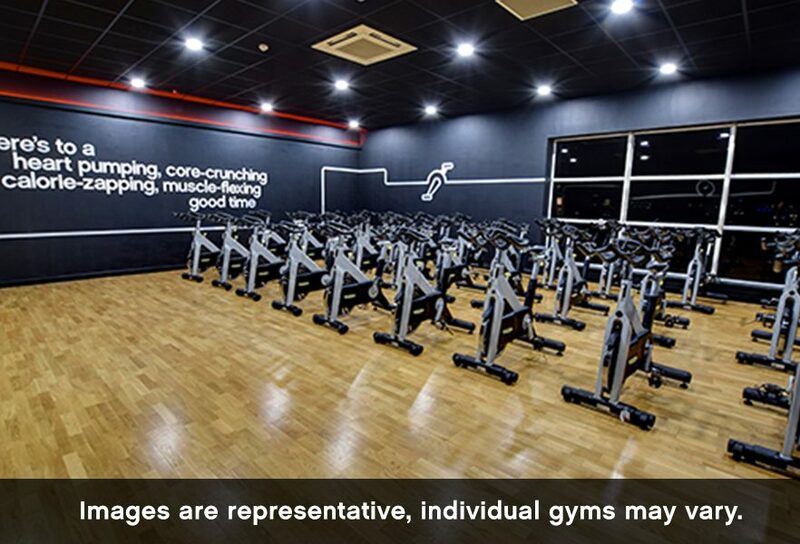 You’re perfect for the job because you have a passion for health, well-being and all-round excellence. You’re driven and full of more energy than one of those banned pre-workout shakes. 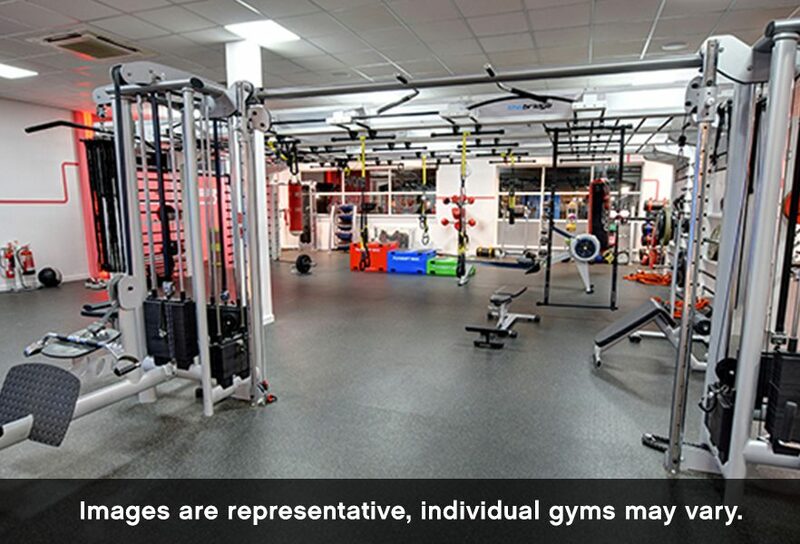 You’d be all over our gyms like someone who’s just had an indulgent Christmas, because you are a fitness freak. 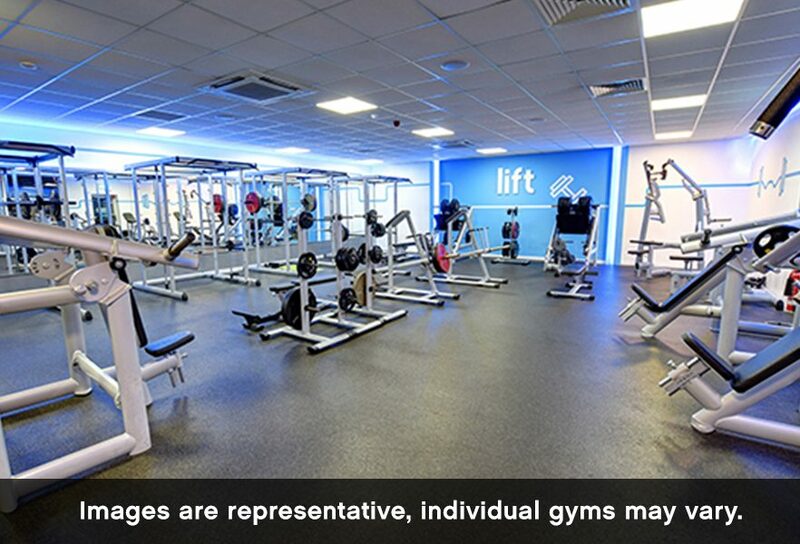 You’re a proper people person, able to inspire, engage and help your clients’ confidence grow as quick as your client base, delivering success to The Gym and its members. 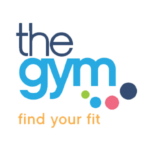 Come and find your fit at The Gym….. Password must be 6 or more characters and contain a number.